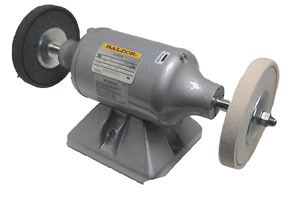 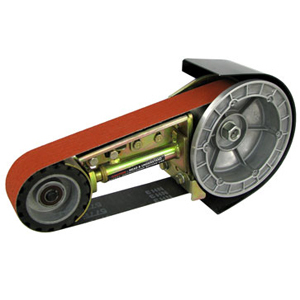 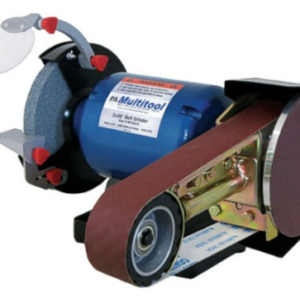 An ideal unit for felt and sharpening wheels. 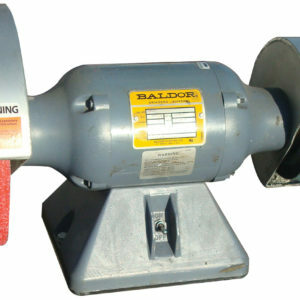 It operates at 1800rpm. 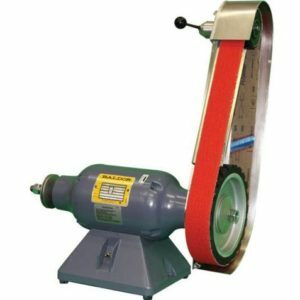 Well suited for sharpening knives.